Amber Bay is a small store based in Dorset in the U.K. We aim to provide you with a face to face customer service via the use of the internet. 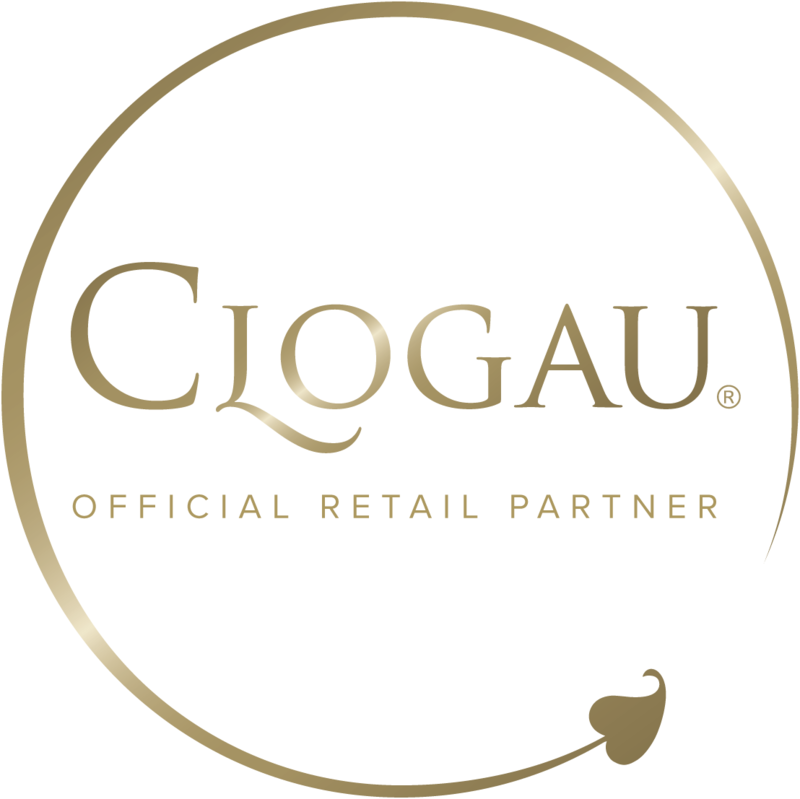 Although this is a new look website for us, we have been in the jewellery business for over 20 years and are very fortunate to have several brands in our store including Clogau, Skagen, Berring, Michael Michaud and Nicole Barr. Amber Bay, as the name would suggest, are passionate about Amber and we have a large selection of jewellery set in sterling silver and 9ct gold. We are also proud of our show cabinet which has several pieces of Amber which have been carved into animals and other objects. If you are looking for a unique piece which encases an insect or two, then look no further as we have those too!! Please feel free to contact us via email at shop@amberbay.co.uk for more information.